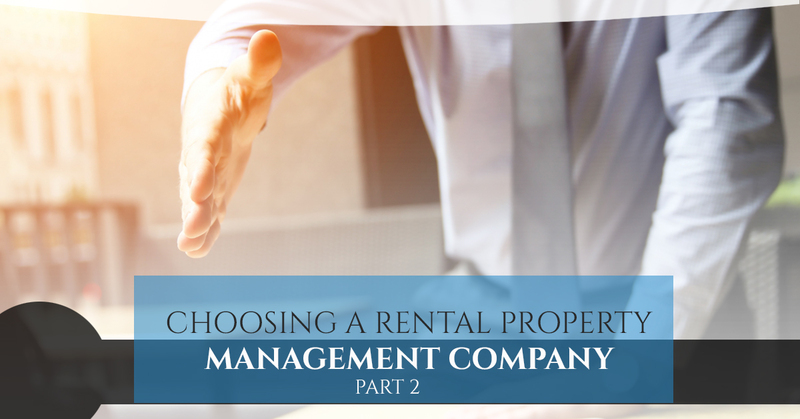 In our previous article, we discussed the criteria you should use when choosing a property management company. Your future property management company should be extremely skilled at what they do. It’s not necessarily about acquiring the low hanging fruits from renters, it’s about making your profit margin look better and better so that your investment continues to make sense. At the very least, the efforts of your property managers should pay for their own services and when you’re choosing a company to represent you to your renters, you want to choose based off of more than just the bill the management company will hand you at the end of each month. 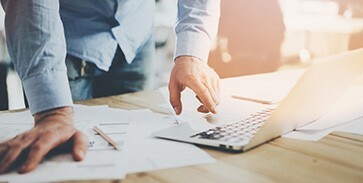 There are several fees within the average property management companies usual billable that you’ll need to both understand and analyze before signing on as well as while they’re managing your property. While many management companies do not require these it’s good to watch out for them. Essentially, some property management companies will charge a vacancy fee that is prorated for when a tenant is acquired. You may find that other rental management companies will expect to collect their full monthly fee for the services even if there is no one renting the units. As long as the contract states that the management fees will be paid out of collected rent as opposed to scheduled rent then you shouldn’t have to worry about this fee. This will also ensure you won’t pay if a tenant stops paying rent. The leasing fee is put in place to compensate the property managers for their time and cost associated with marketing to find you a new tenant. This fee is common, yet some owners have a problem paying it. For this reason, this fee will often be hidden in the overarching management fee from our previous article. Some owners believe that it increases incentive for the management company to find a tenant faster. However, as we mentioned before, paying less money for the work someone is going to do hardly incentivizes them to do a better job on your behalf. 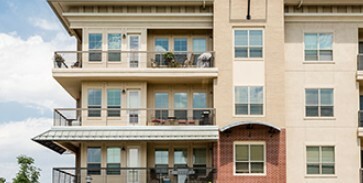 In general, property management companies often bundle a large portion of the leasing fee into the management fee. This is why you’ll see that leasing fees on their own, if separated from the other rental property management fees, are much higher. Mostly they are set up so that the high turnover rate in an area is more likely to harm the property rental management company. Meaning that you’ll rarely have turnover as it’s in the management companies interest to reduce turnover as much as possible. For honest, reliable and high-quality rental management services, reach out to us. We’re here to guide you through the process and create an agreement that fits your needs best.